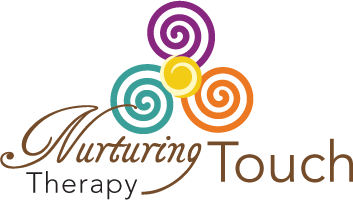 To schedule an appointment, class, or consultation contact Nurturing Touch Therapy today. The symbol at Newgrange is believed by some to be a symbol of pregnancy (the sun describes a spiral in its movements every three months; a triple spiral represents nine months). The idea originates by the sun representing a spiral in its movements every three months. 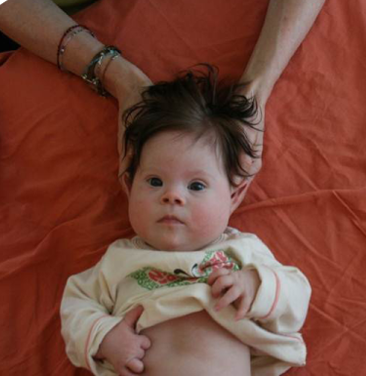 A tripple spiral represents nine months. These ideas become reinforced by the womb like nature of the structure (Newgrange). The symbol also suggests reincarnation because it is drawn in one continuous line, suggesting a continuous movement of the universe within eternity.